If you could shorten the sales cycle for your cosmetic practice, you would, wouldn’t you? It’s possible if you provide enough personalized information online for the consumer. That way, by the time they come in, they’re not just coming in for a consultation, they’re coming to book! 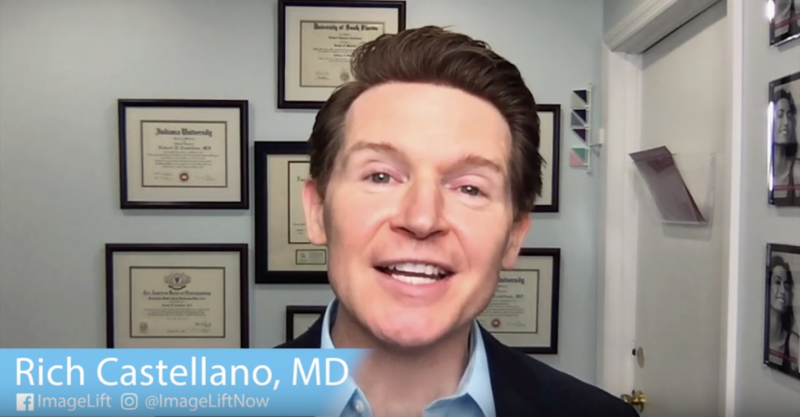 As the video below from Dr. Rich Castellano explains, he’s been so successful with his marketing that by the time the patient comes in, they’re ready to book. How is that? Because he’s answered every question online in the form of his website, seminars, or maybe more importantly, through his social media videos. The beauty of using Snapchat or Instagram Stories is that consumers see the “real” you talking and interacting with patients. They see your mannerisms, similar to telemedicine. Once they know you online, they need details about the procedure in question. That’s available on your website. They’ll want to see before and after photos. That’s also on your website. They’ll want to see the actual procedure. That’s available on Snapchat or Insta Stories. But the ultimate pain point will be the cost. A patient can get a pretty good estimate via the BuildMyBod Health Price Estimator like this one on Dr. Castellano’s website here. After absorbing all of the information needed, what’s left? A consultation. But not a typical consultation to get to know the doctor. Been there, done that. At this point, the consumer is only confirming this is the same person they saw online and then they’ll swiftly move to book their procedure!